Small town living with all the necessary conveniences are waiting for you! Join us at Country View Apartments! Winthrop offers a grocery store, banks, a golf course, and many small shops, and restaurants. 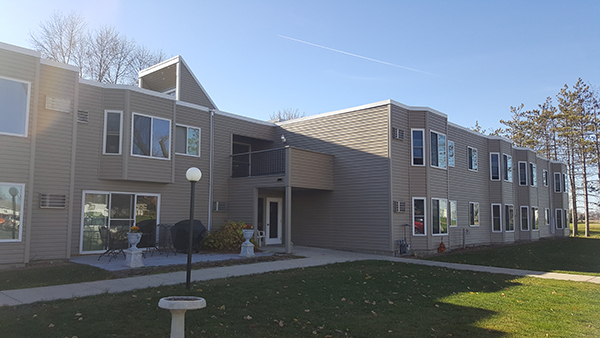 Country View is complete with onsite laundry, reserved, off-street parking with plug-ins for the winter months, spacious units, and air conditioning.